...to the Lionel Collector's Club UK website. The club is an informal group mainly living in the UK who share an interest in Lionel, and other American three rail 'O' gauge manufacturers, as well as a couple of members who are into 'S' gauge. 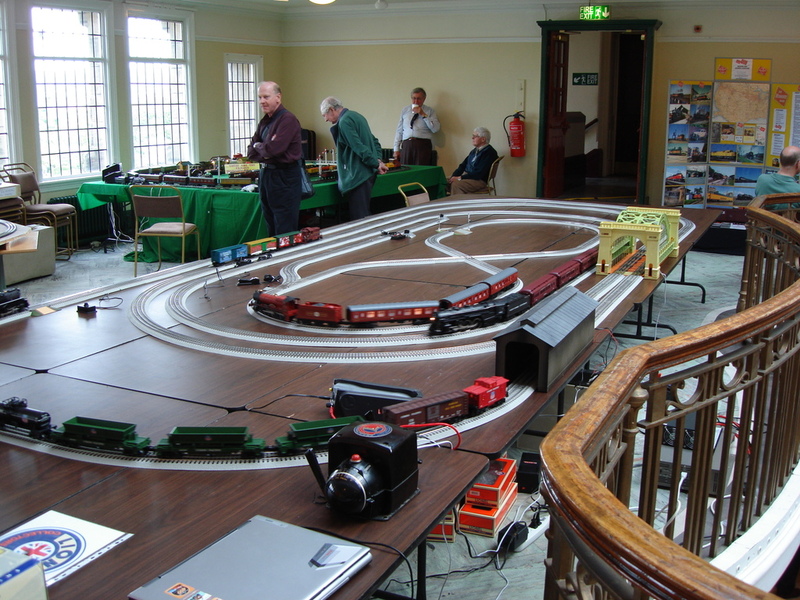 A number of members run layouts at various local shows in different parts the UK. The club celebrated its 30th anniversary in 2011. Lionel is a registered trade mark of Lionel Trains Inc. The LCCUK is not affiliated to Lionel LLC. The Lionel name is used with permission.